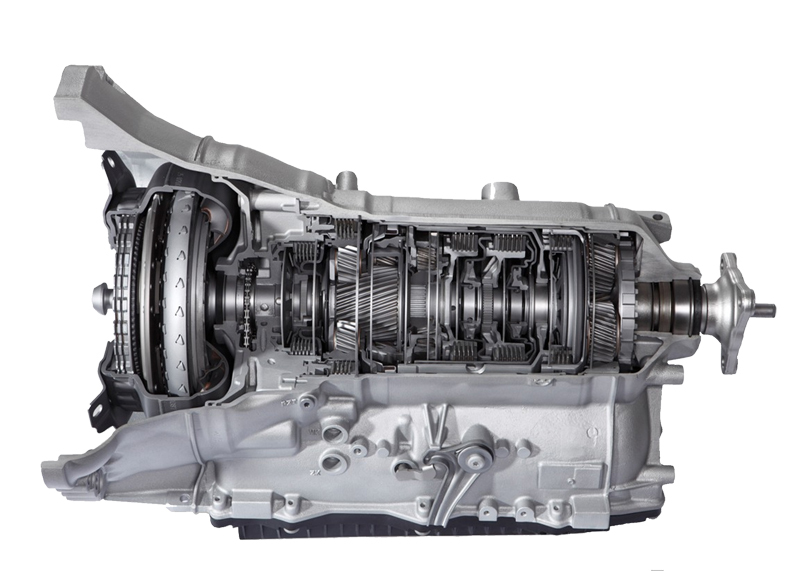 We supply remanufactured automatic transmissions to several vehicle distributors all around Australia, with either warranty units, retail or both, and we have been approved by vehicle manufacturers in the UK, Europe and Japan. To ensure the utmost quality and customer service, we have full logistical control from order to shipping and return, and have specially-designed shipping containers which can be sent by air or road. We can offer full root cause analysis on all return units if required, and a Training Centre is available for your Dealerships for Advanced Training in Diagnosis, Fundamentals and correct Installation if required. Our Torque converters are fully rebuilt in our own premises to ensure quality control and service. To Date, we proudly supply fully Remanufactured Transmissions and Torque Converters to the following Companies.